Description: Nha Nhac, meaning elegant music, refers to a broad range of musical and dance styles performed at the Vietnamese royal court from the fifteenth to the mid-twentieth century. Nha Nhac was generally featured at the opening and closing of ceremonies associated with anniversaries, religious holidays, coronations, funerals and official receptions. Among the numerous musical genres that developed in Vietnam, only Nha Nhac can claim a nationwide scope and strong links with the traditions of other East Asian countries. Nha Nhac performances formerly featured numerous singers, dancers and musicians dressed in sumptuous costumes. Large-scale orchestras included a prominent drum section and many other types of percussion instruments as well as a variety of wind and string instruments. All performers had to maintain a high level of concentration since they were expected to follow each step of the ritual meticulously. Nha Nhac developed during the Le dynasty (1427-1788) and became highly institutionalized and codified under the Nguyen monarchs (1802-1945). As a symbol of the dynastys power and longevity, Nha Nhac became an essential part of the courts many ceremonies. However, the role of Nha Nhac was not limited to musical accompaniment for court rituals: it also provided a means of communicating with and paying tribute to the gods and kings as well as transmitting knowledge about nature and the universe. The events that shook Vietnam in the twentieth century especially the fall of the monarchy and the decades of war seriously threatened the survival of Nha Nhac. Deprived of its court context, this musical tradition lost its original function. Nevertheless, the few surviving former court musicians continue to work to keep the tradition alive. 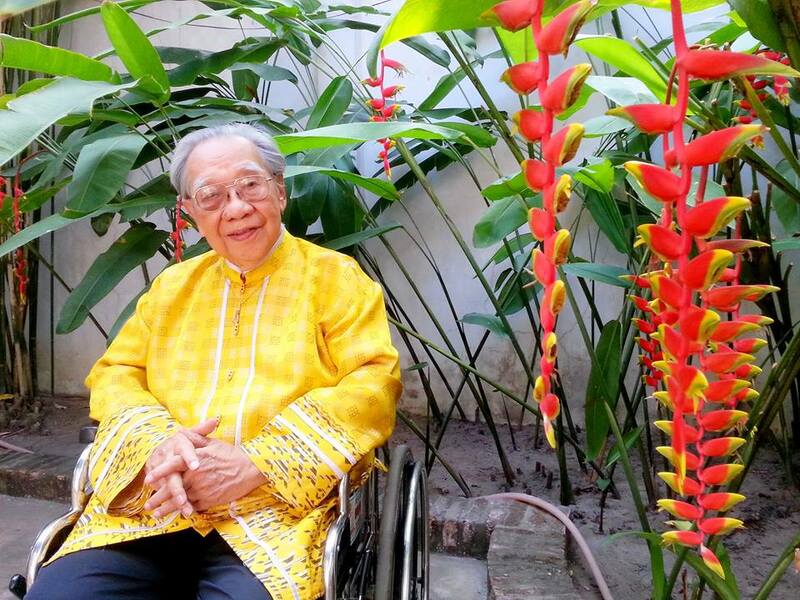 Certain forms of Nha Nhac have been maintained in popular rituals and religious ceremonies and serve as a source of inspiration for contemporary Vietnamese music.